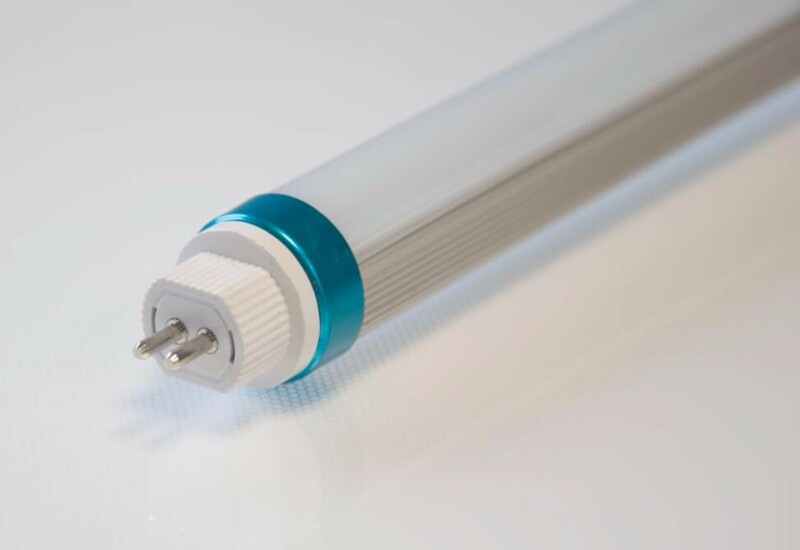 Many of our tube lights are fitted with the internal driver, providing a 5-year warranty as well as the t8 tube . 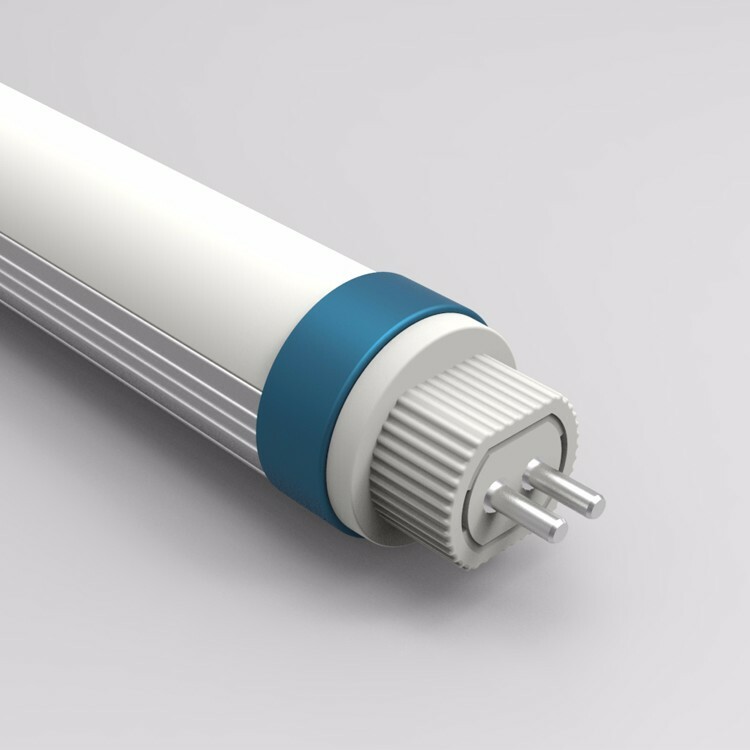 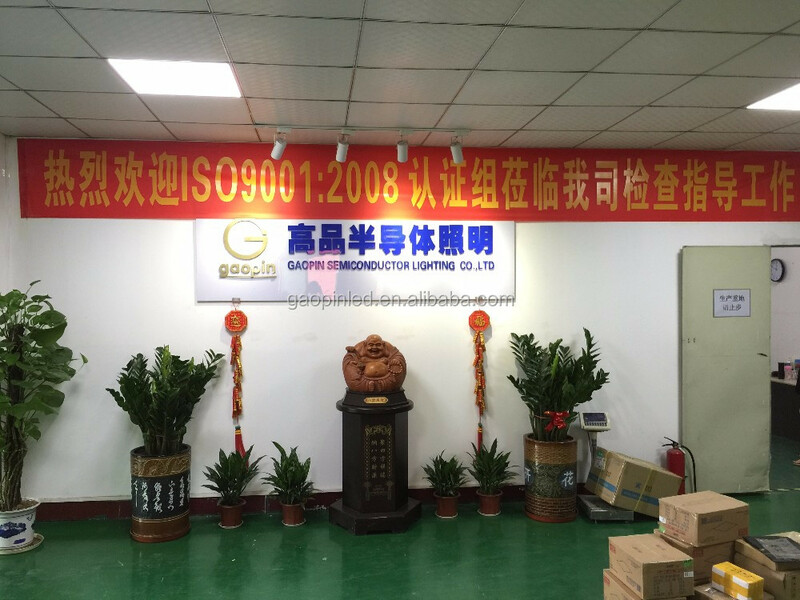 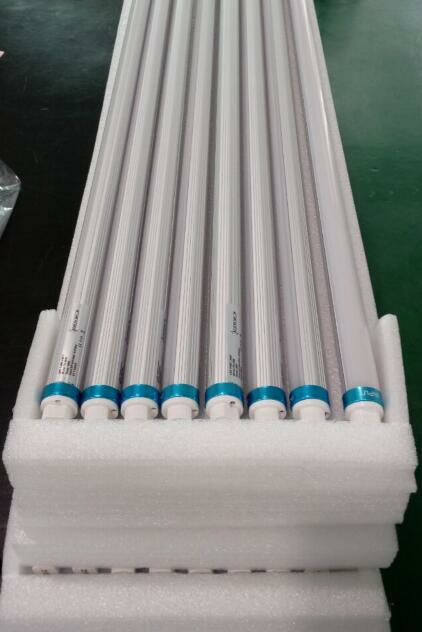 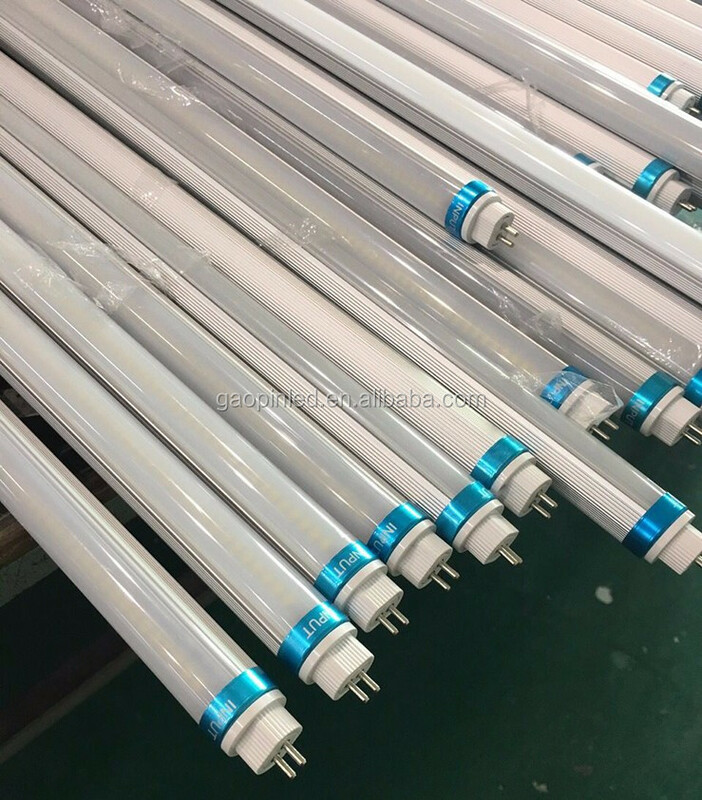 All of oguarantee excellent efficiency and for added savings we can also provide a dimmable tube . 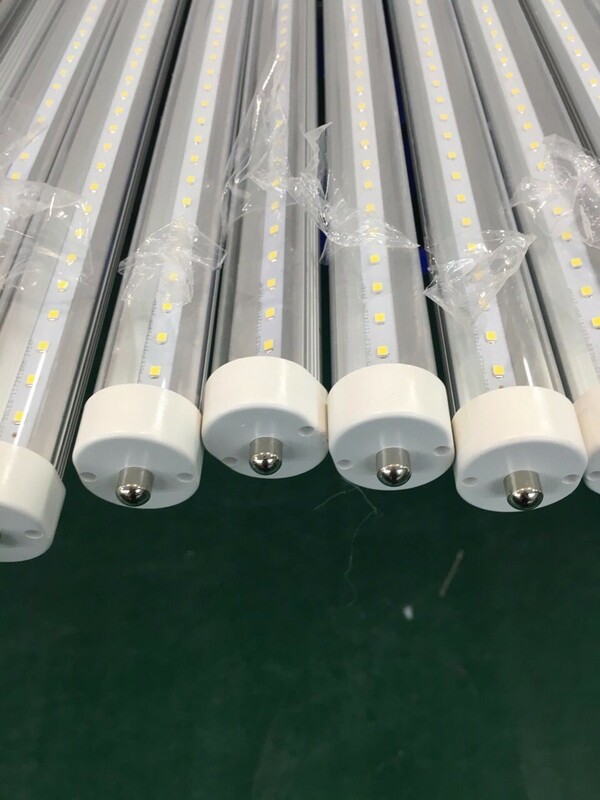 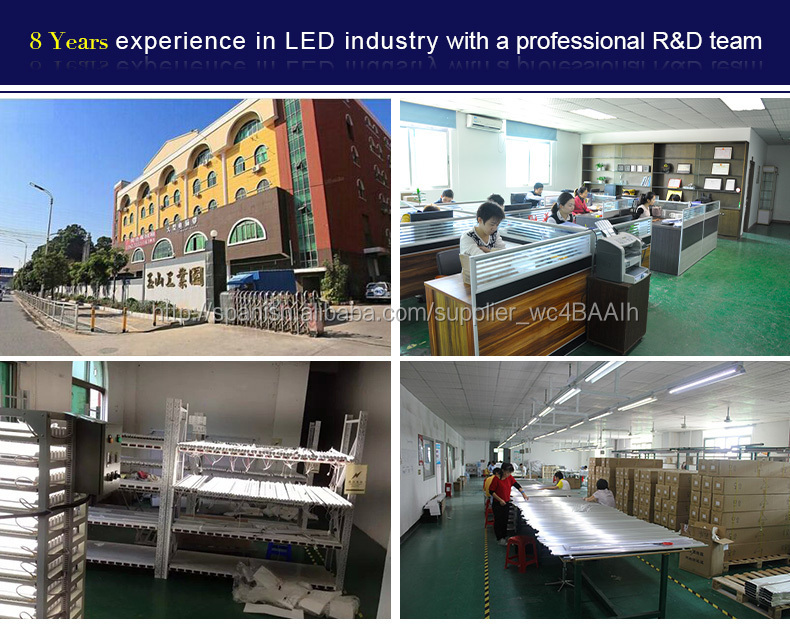 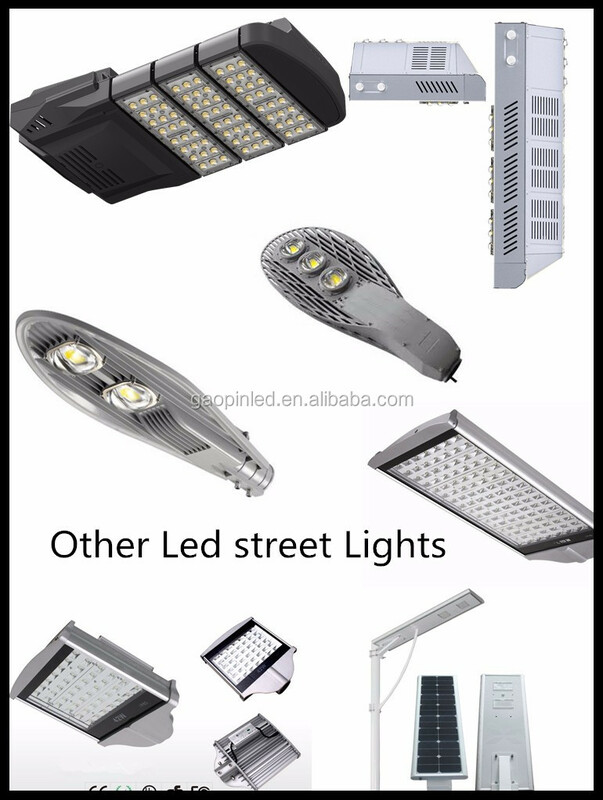 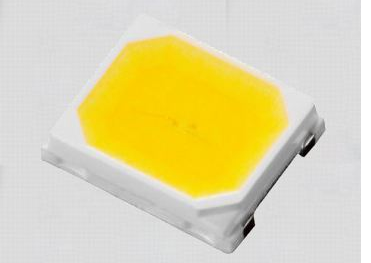 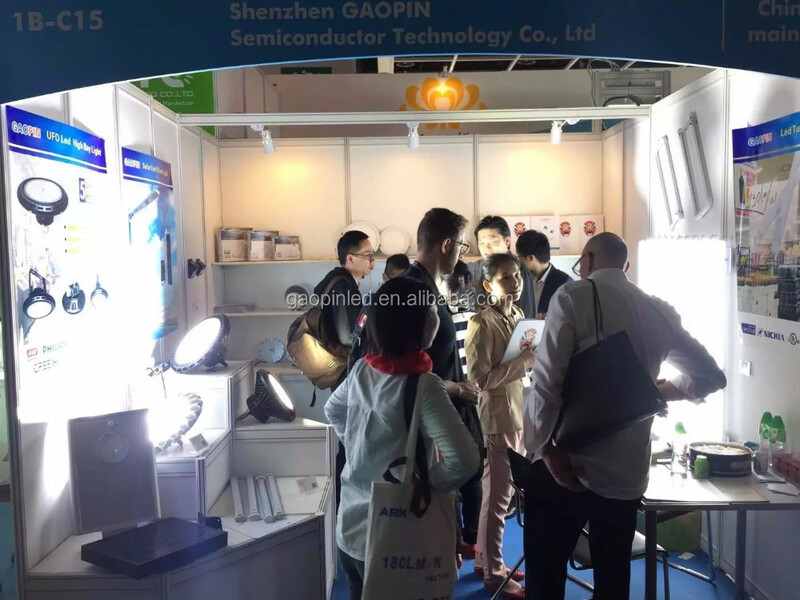 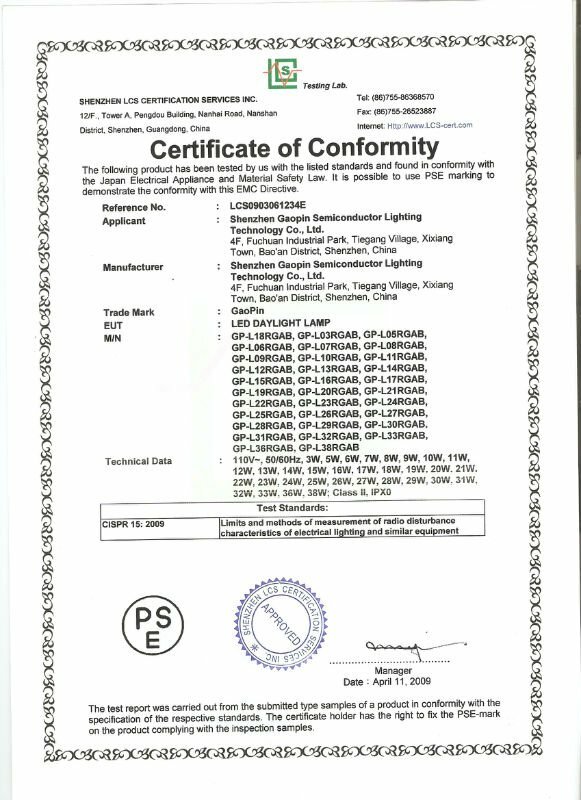 Which type led chip will be used ? 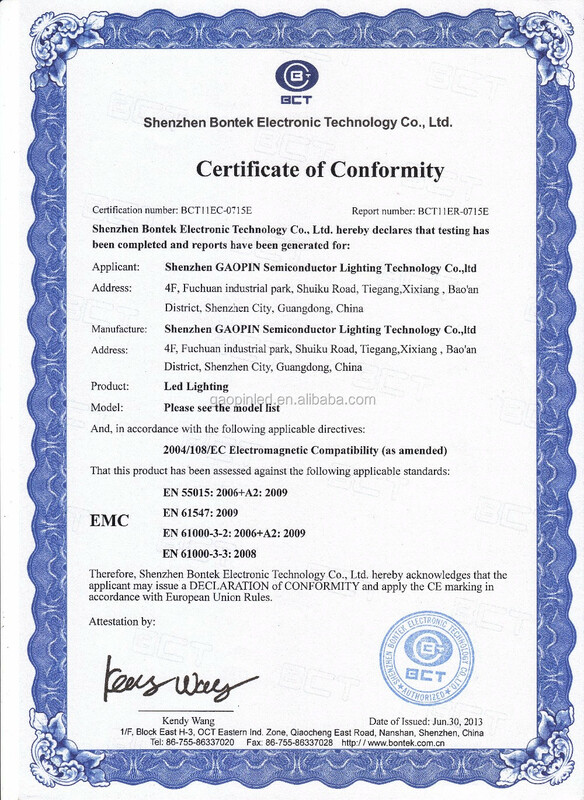 whch driver can be choosed by our clients? 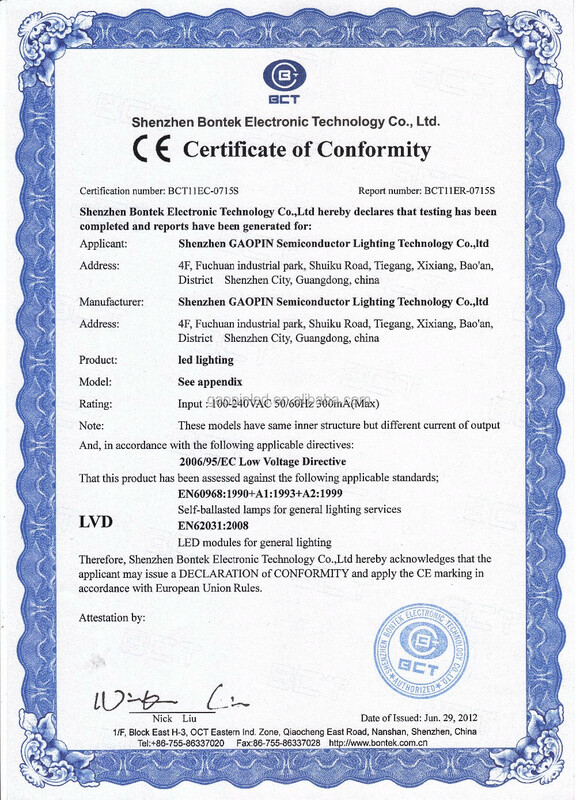 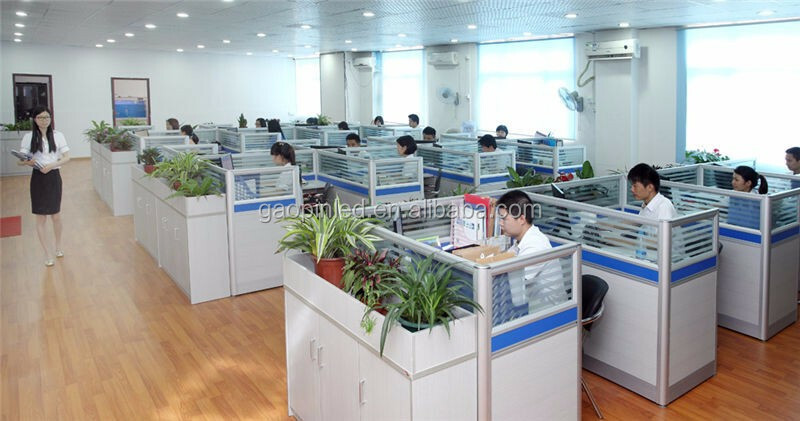 about the driver , we use the internal no-isolated driver or isolated ) for the solution . 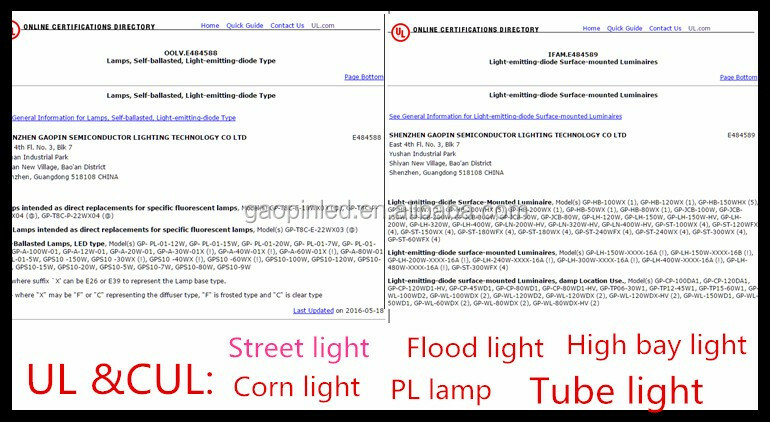 also we can prodive other driver like the IP67 driver ..
the mini warranty is 3 year ..
mw driver is 5 years .